WATCH: Qantas boss Alan Joyce oversees the airline's brand new plane being assembled at Boeing before it's tested and flown Down Under to commence duties. VIDEO: Shocking footage as a light plane crashes into the Swan River during Australia Day celebrations, killing both the pilot and passenger, in front of thousands of horrified onlookers. Australia and London are becoming more cycle friendly in a bid to ease traffic congestion frustrations and limit emissions. 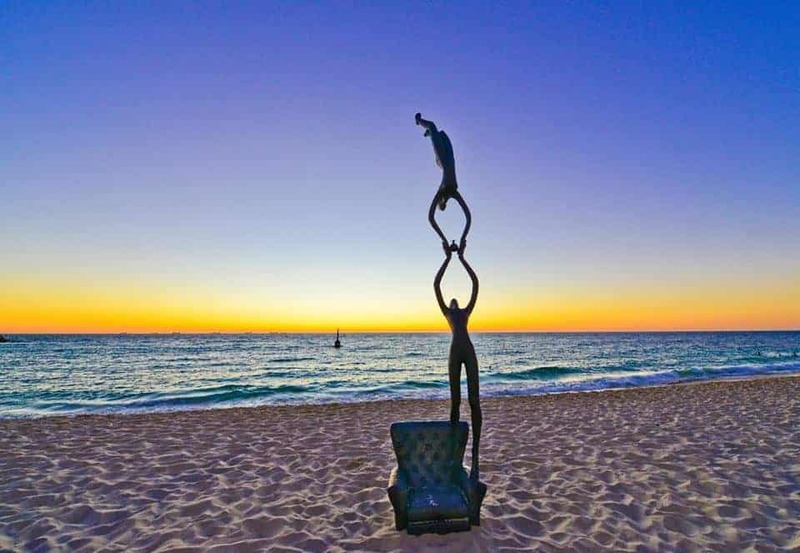 This year's Sculpture by the Sea boasts some spectacular creations along Cottesloe Beach in Perth. Take a look at some of the best. “No-Lycra” policy imposed by restaurant in Perth. 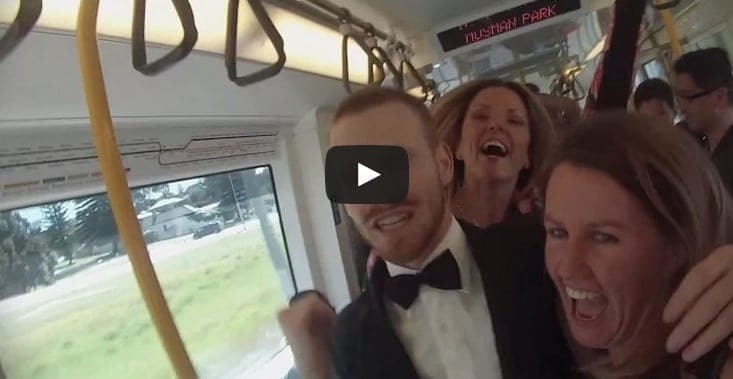 When a group of friends decided to cheer-up fellow commuters on morning train trip in Perth, he crossed a social barrier. 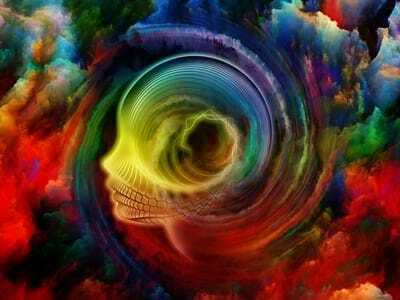 In a row that has sparked criticism from UK and Australian mental health experts, an exhibition at the Perth Royal Show risked being placed in isolation. 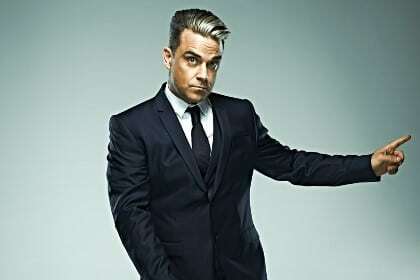 After an eight-year absence from the Australian stage, UK pop star Robbie Williams has returned... no thanks to drugs. 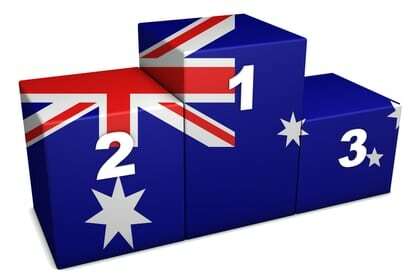 Australia takes top honours when it comes to the world’s best and most livable cities, according to a new survey. 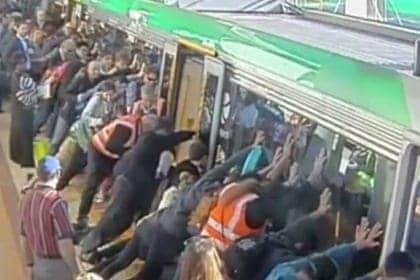 VIDEO | Transperth puts their passengers to work to save the leg of a man who slipped and got caught between the train and the platform, demonstrating why you SHOULD ‘mind the gap’. 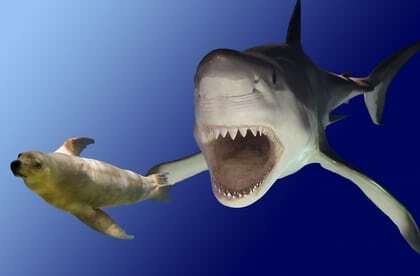 A great white shark that was seen thrashing about the waves near a Perth beach is believed to have met its death by choking on his large lunch. 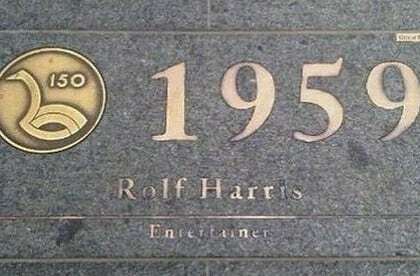 Perth has taken to erasing all visible signs commemorating disgraced entertainer Rolf Harris. 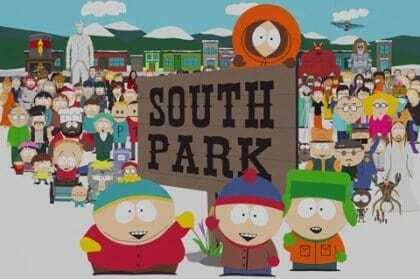 A central Perth council wants to rename itself after the irreverent animated series South Park if it is forced to merge with its neighbour. 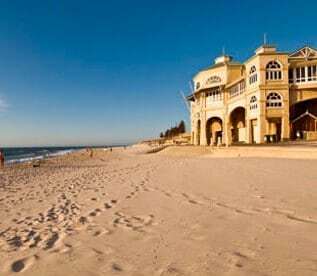 The most exclusive Australian suburbs to live in when you win the Lotto. 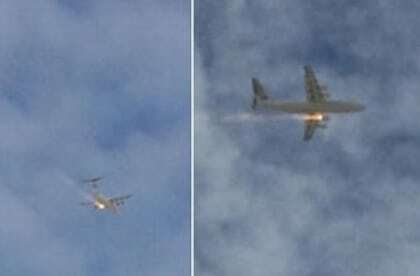 A Cobham Aviation plane has made an emergency landing at Perth Airport after flames were reportedly spotted coming from its engine. 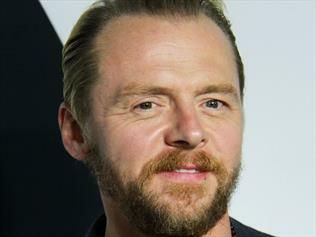 British comedian Simon Pegg has been talking up the delights of Perth on Twitter where he is currently filming an Australian crime thriller Kill Me Three Times. 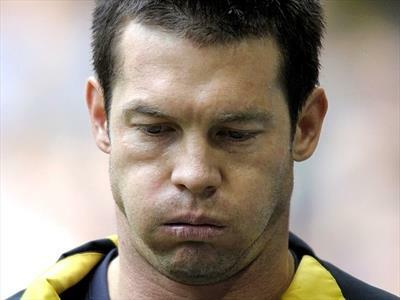 Former AFL superstar Ben Cousins has reportedly been assaulted in a Perth park by a suspected motorcycle gang member. 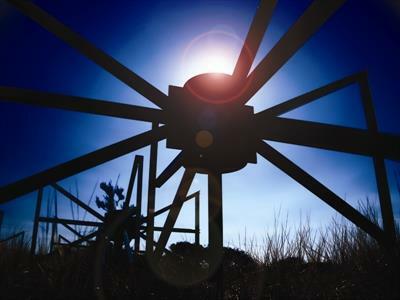 A giant radio telescope which has been switched on in remote WA will give scientists a better look at the beginnings of the universe. 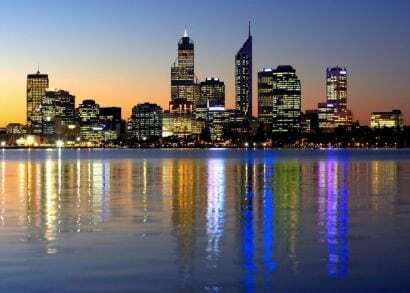 Tourists have been advised “not to bother” travelling to Perth in a scathing review of its value as a holiday destination following a Tourism Australia industry event in city last month. 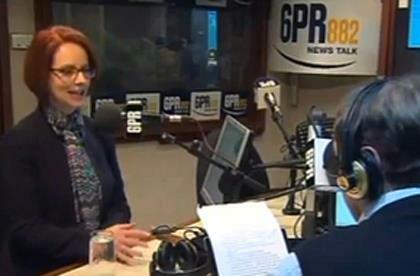 Perth shock jock Howard Sattler will pursue legal action against Fairfax radio after he was sacked for asking prime minister Julia Gillard whether her partner is gay. 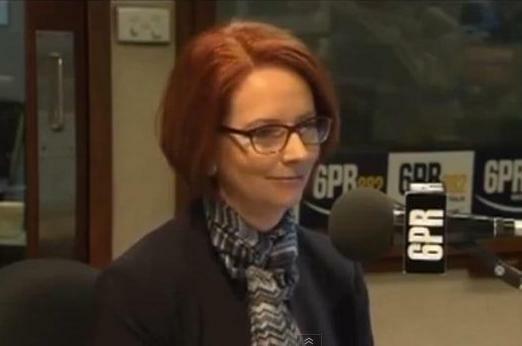 Western Australian shock jock Howard Sattler has been suspended from the airwaves after asking PM Julia Gillard if her partner is gay during an interview. 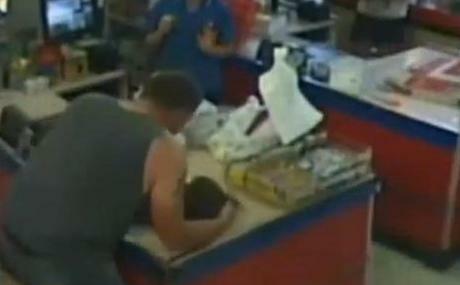 A Perth man has been hailed a hero after saving a toddler’s life at an IGA supermarket checkout by giving her CPR on the store counter in Australia. English actress Elizabeth Hurley has reportedly lost her cool at Perth airport today, allegedly pushing and verbally insulting Channel 10 journalist Caty Price as she question Liz and her fiance Shane Warne about last night's T20 Big Bash League. 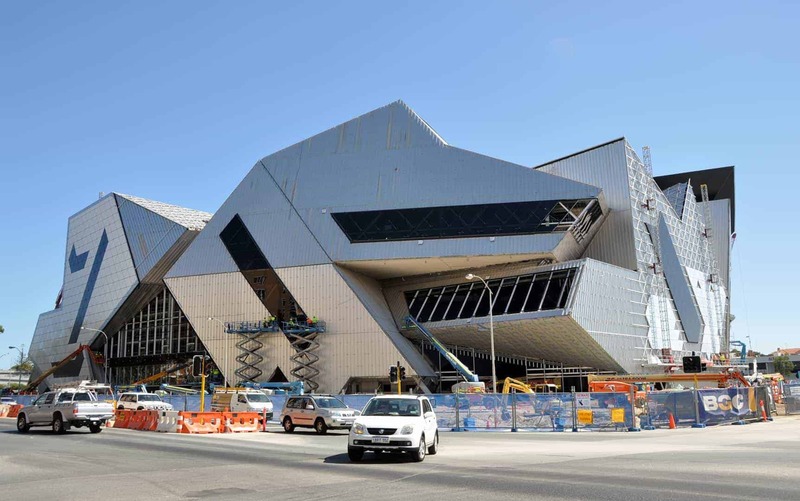 The controversial $550 million Perth Arena has the potential to become the city's equivalent to the Sydney Opera House, West Australian Premier Colin Barnett claims. 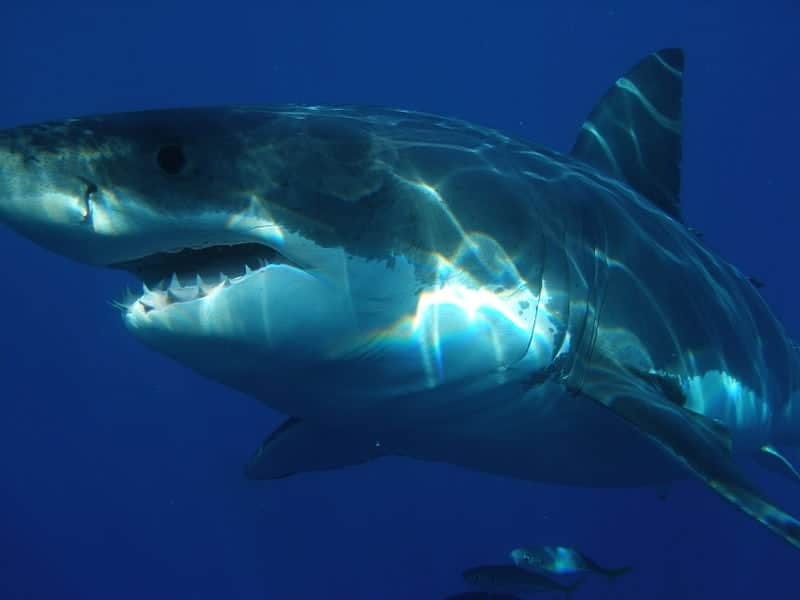 Hysteria over an unprecedented spate of fatal shark attacks in Western Australia over the past 12 months is endangering efforts to learn more about great whites. 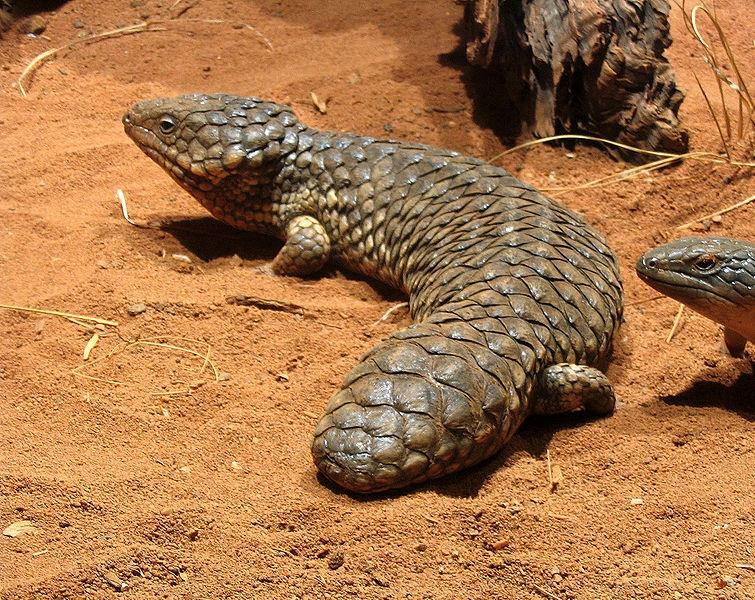 A 36-year-old Japanese man has faced a Perth court after he allegedly attempted to smuggle nine shingleback skinks, also known as bobtail lizards, out of Australia. 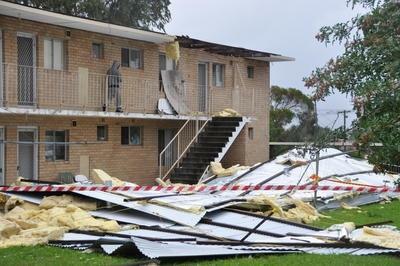 Wild weather carrying winds of up to 113km/h lashed Cape Leeuwin on Western Australia's most southwesterly tip on Tuesday night, while the coastal Perth suburb of Swanbourne recorded gusts of 107km/h. 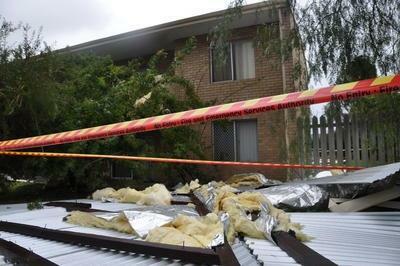 Wild weather forecast for vast tracts of Western Australia on Tuesday is likely to wreak as much havoc as Sunday's storms, emergency services predict.